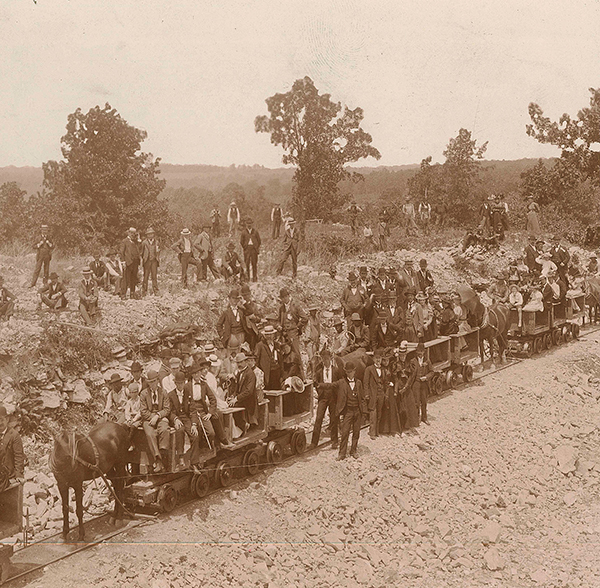 Ash Grove Cement Company begins as the Ash Grove White Lime Association in Ash Grove, Missouri. The lime is used for construction and sanitary purposes. Ash Grove main offices moved to Kansas City, Missouri. 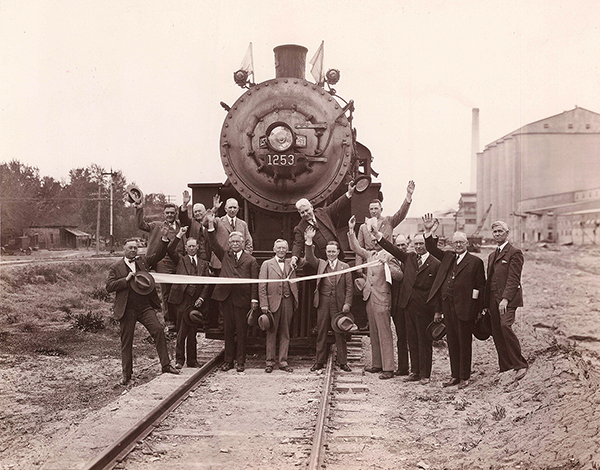 Lime produced at Ash Grove Springfield plant wins top honors in Louisiana Purchase Exposition. 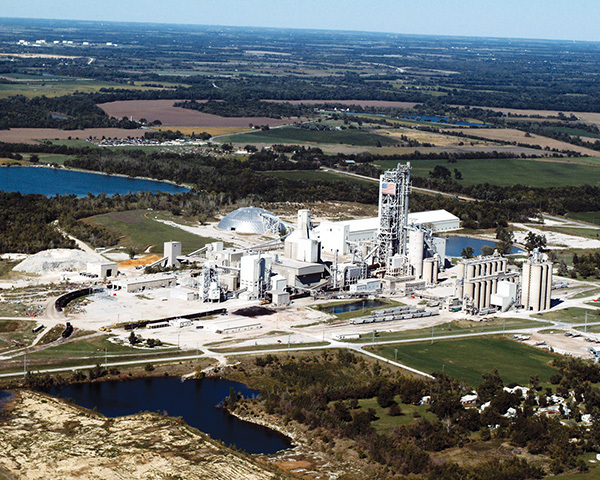 Ash Grove opens first cement plant in Chanute, Kansas. L.T. Sunderland moves to Kansas City from Omaha to accept position of vice president and manager for Ash Grove White Lime Association. L.T. Sunderland elected president of Ash Grove White Lime Company in 1913, and then elected president of the Portland Cement Association in 1921. 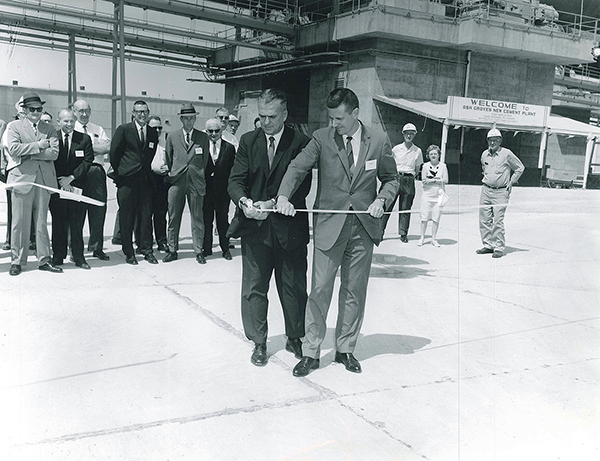 Construction is completed on the company’s second cement plant, located in Louisville, Nebraska. 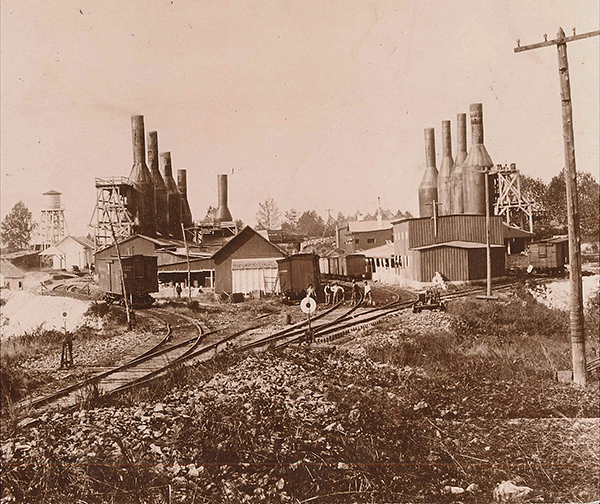 Rivergate, Oregon — Lime plant constructed to supply product to Pacific Northwest. 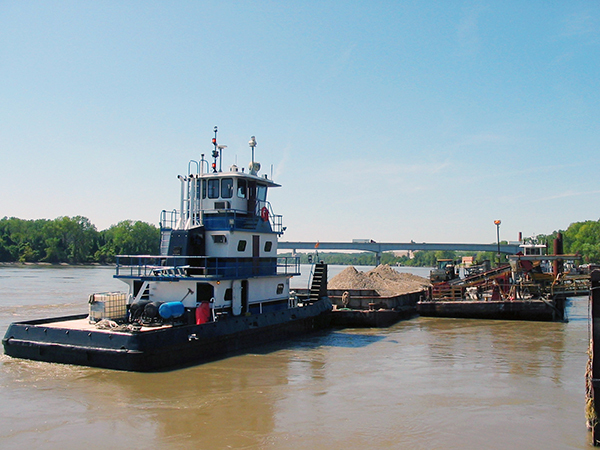 Expansion of Louisville plant increases production capacity to 1,000,000 tons annually. 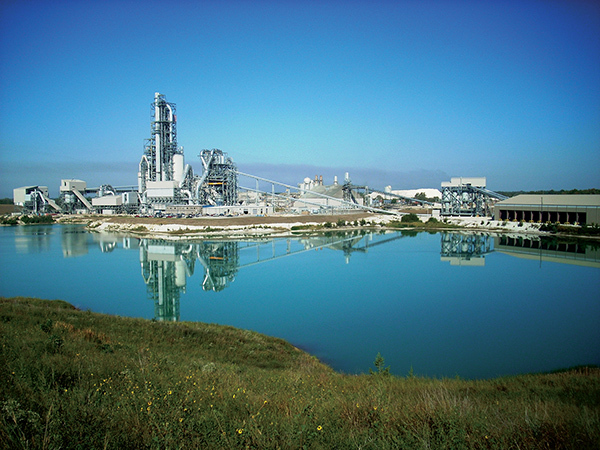 1983 — Company acquires Oregon Portland Cement Company in Durkee, Oregon, and Inkom, Idaho, and Quarry in Blubber Bay, British Columbia. 1984 — Seattle, Washington, plant acquired. 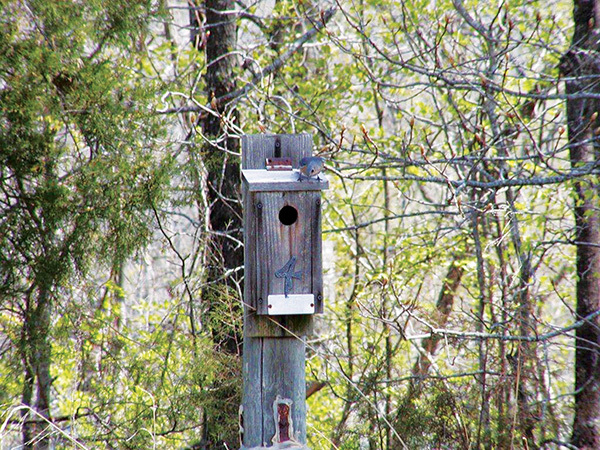 1985 — Foreman, Arkansas, plant acquired. 1987 — Montana City, Montana, plant acquired. 1989 — Leamington, Utah, plant acquired. 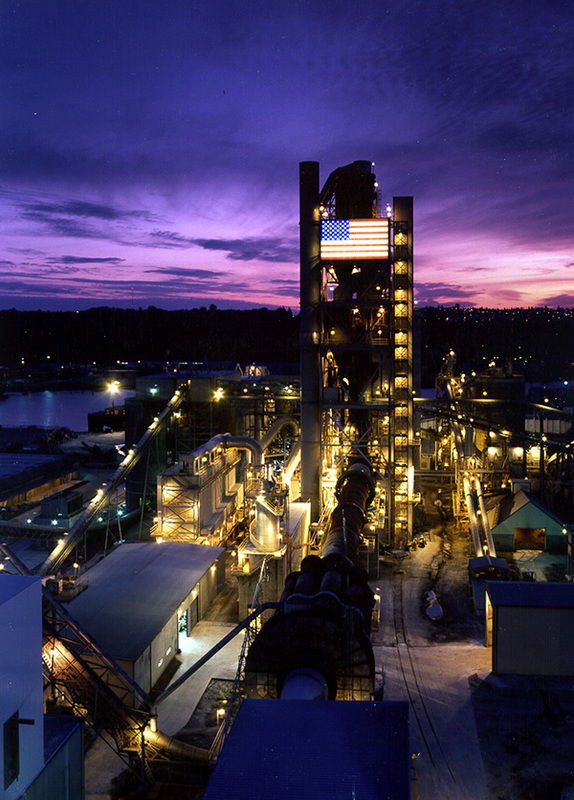 Expansion and modernization of Seattle, Washington cement plant. Company expands import terminals in Houston, Texas. Company expands import terminals in Portland, Oregon. 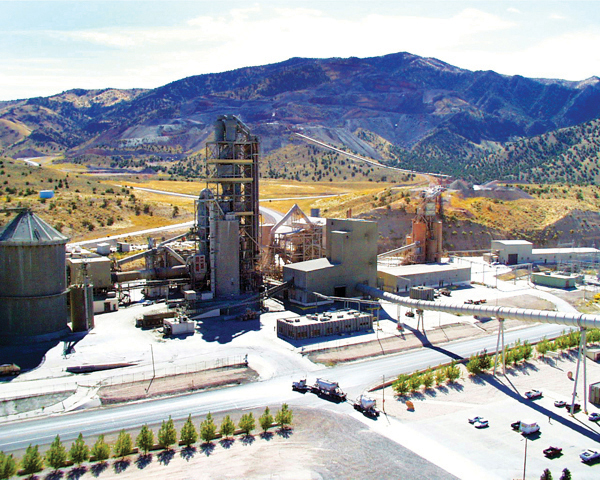 Johnson County Aggregates acquisition (50%). Opening Oklahoma City packaging plant and expanding Owasso, Oklahoma, terminal.